Apocalypse Music Pack| RPG Maker | Create Your Own Game! Creatures of utter horror and the darkest of nightmares! 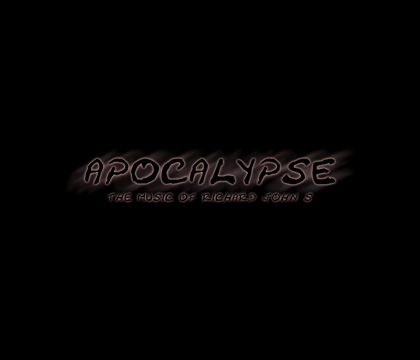 Apocalypse is an album composed by Richard John S that focuses on darkness and atmosphere. The compositions in this music pack will work well with horror and suspenseful scenes, dungeons, and post-apocalyptic scenarios. Each composition has both fade out and looped versions (please read loop instructions for more details). 15 dark and atmospheric BGM tracks for your RPG Maker MV game projects. Music for horror and suspenseful scenes, dungeons, and post-apocalyptic scenarios. Each track contains both fade out and looped versions (please read loop instructions for more details).